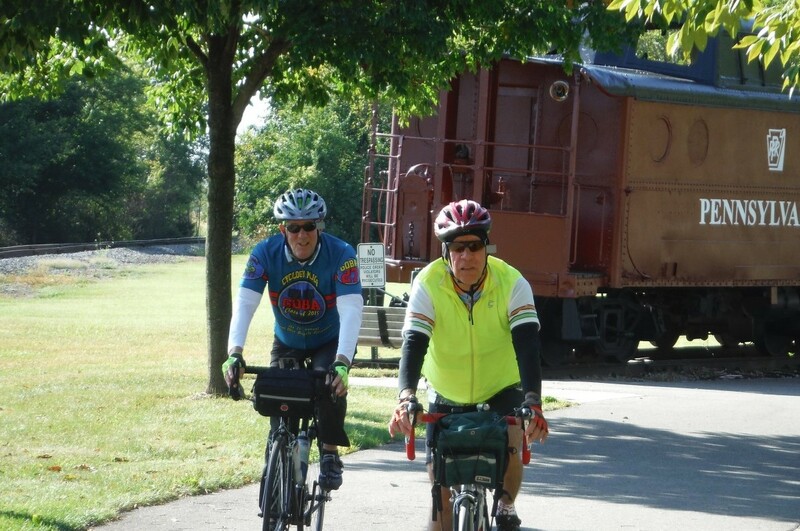 Friends of the Ohio to Erie Trail enable our non-profit organization to continue its mission of providing a recreational trail across the great state of Ohio from Cincinnati through Columbus and on to Cleveland. 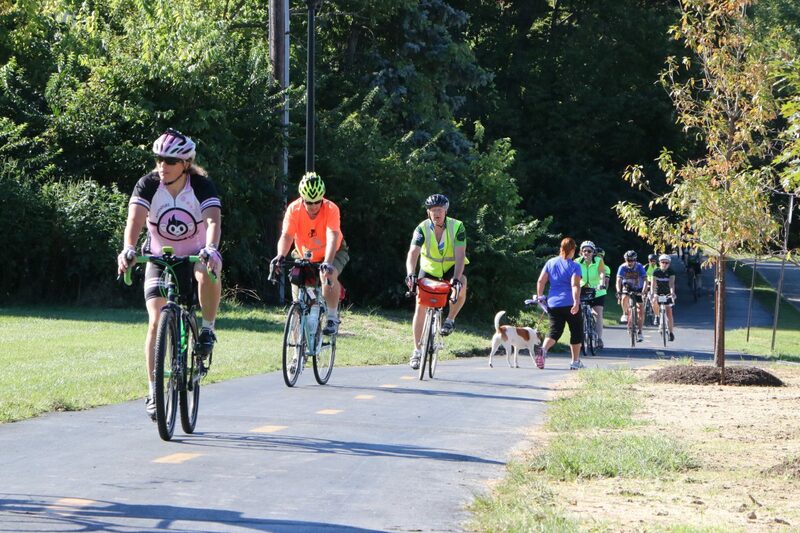 The OTET Fund’s Board of Directors works to fill in the remaining gaps of the paved recreational trail which also removes street and road sections of the route. 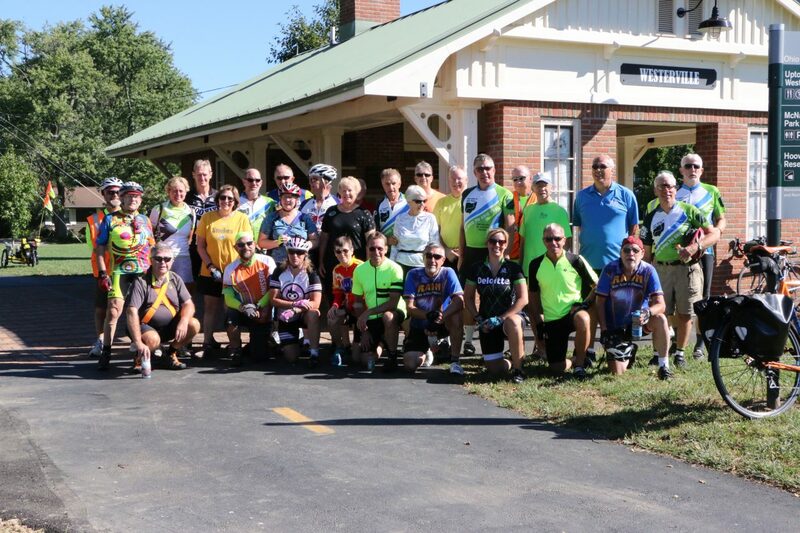 The OTETF Board also strives to provide information about access, use of and amenities along the Trail while also promoting the bureaus of tourism, our numerous local trail partners and businesses all along the 320 mile Ohio Bicycle Route 1. We greatly appreciate our Friends who have graciously provided some additional funds. 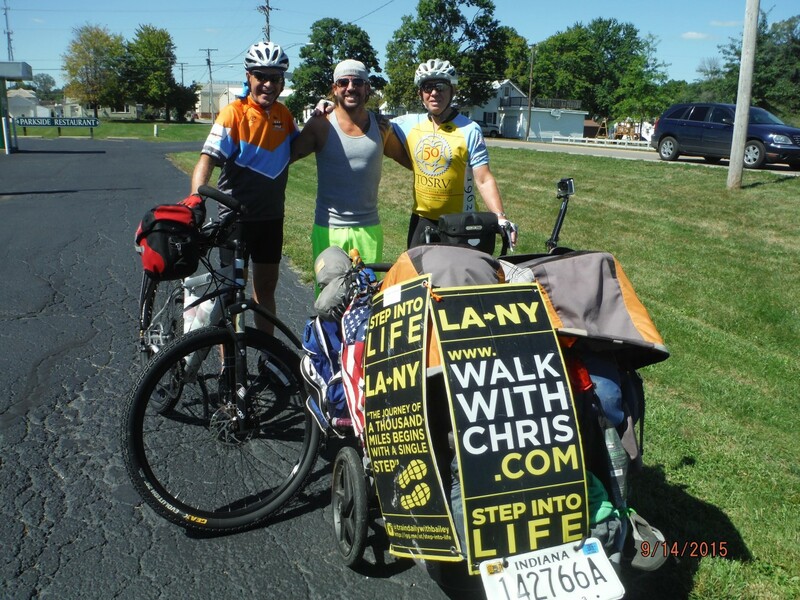 Join and we will recognize you on our Friends’ Page.